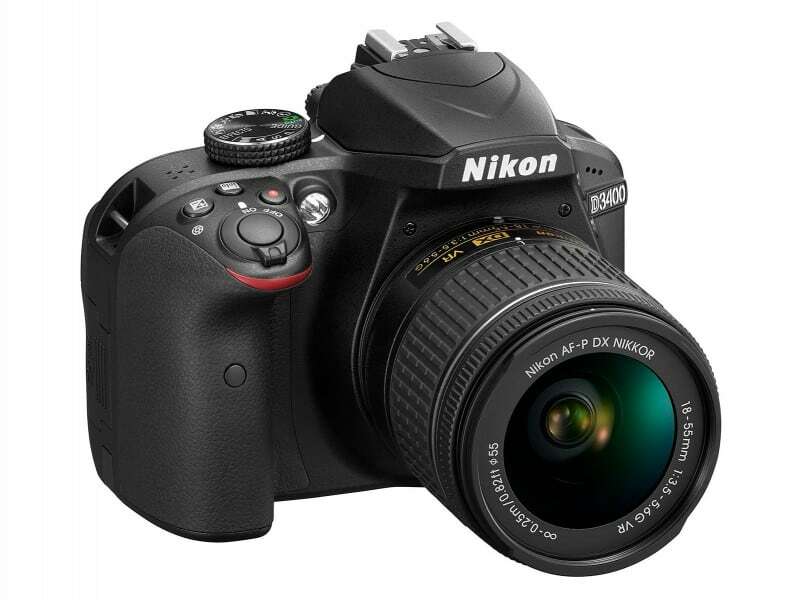 Nikon has had a successful run with its two-year-old entry-level DLSR, the D3300, which has become a favorite of many amateur photographers because of its compact size, handy features, and easy-to-use interface. Now, the Japanese company is striving to shake things up with its latest model, the D330’s successor named D3400. 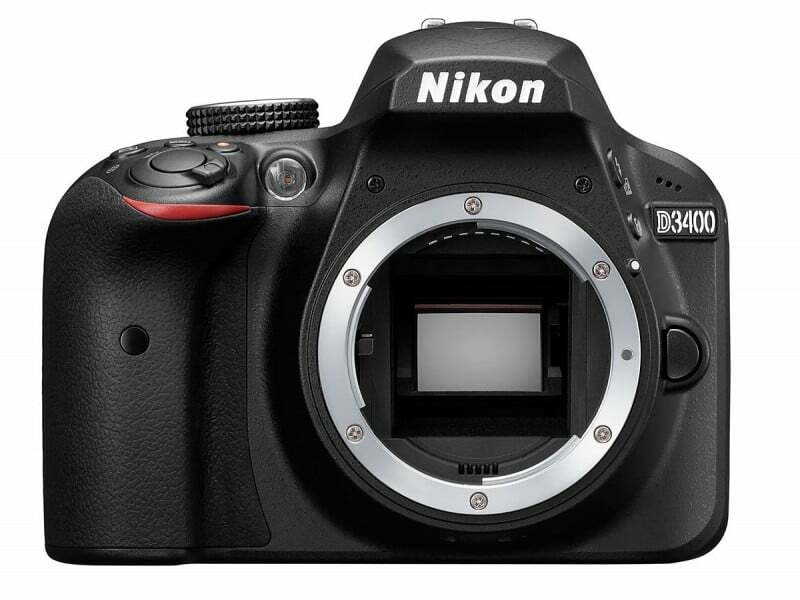 One of the best things about the D3400 is its compact and lightweight body. 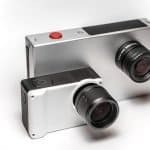 This makes it ideal for people who are going on vacations and want to have a camera that won’t get in their way when they’re having fun. 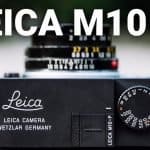 It’s also great for amateur photographers who want to take excellent pictures on their way to work or while hanging out at their local park — without lugging around a large and bulky camera. 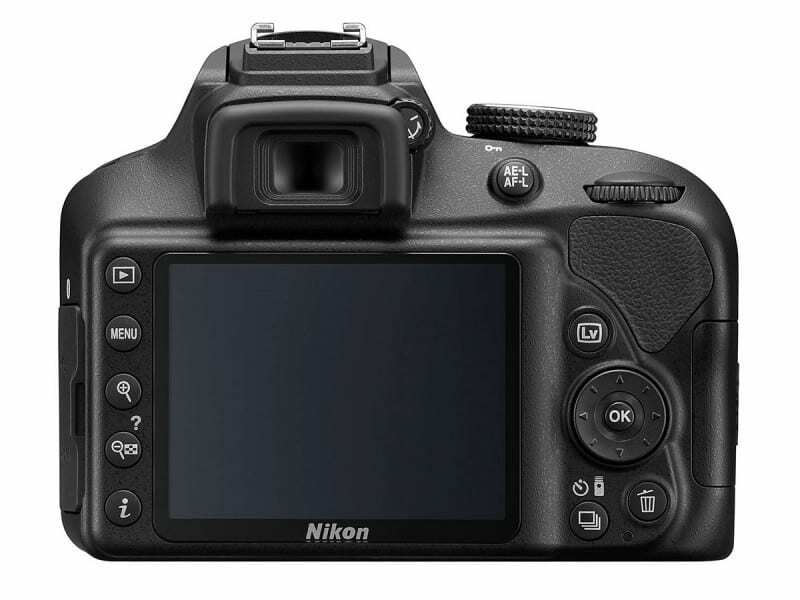 The D3400 comes with a three-inch 921k-dot LCD, which makes it easy for users to frame their subject and capture it at the best possible angle. Of course, the LCD screen allows people to easily view the photos and videos they’ve taken. The D3400 comes with a 24MP APS-C CMOS sensor without an optical low-pass filter, which allows the camera to take clear and sharp pictures. 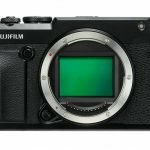 The sensor is paired with the EXPEED 4 image processing engine, an 11-point autofocus system, and a broad ISO range that can reach up to ISO 25,600. 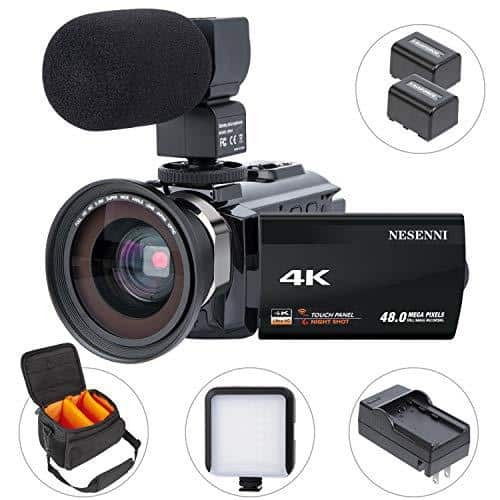 All of these work together to promote excellent image quality, create low-noise photos and videos, and capture excellent detail even in low light environments. The D3400 can do fast continuous shooting at 5 frames per second, allowing users to capture fleeting one-of-a-kind moments that standard still images may miss. 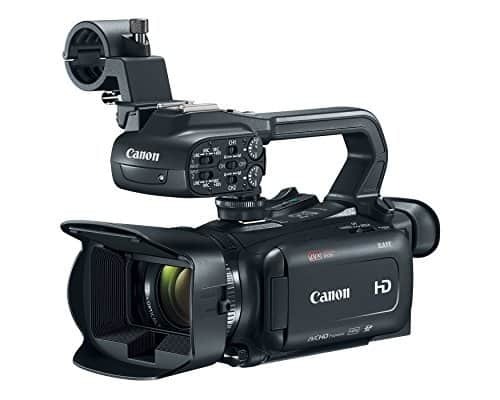 If burst shooting isn’t enough, the camera’s HD video recording capability can be used to take clear and high-quality 1080p videos. 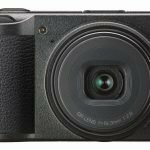 These features make the D3400 almost identical to its predecessor, but it lacks a few things that the D3300 has, such as an external mic port and ultrasonic sensor cleaning. However, these aren’t really deal-breakers and shouldn’t stop users from enjoying what the D3400 has to offer. 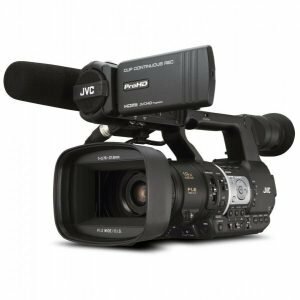 Aside from being able to take clear, sharp, and detailed images and videos, the D3400 comes with several features that make photography and videography a breeze. One of these is SnapBridge, an application that allows the camera to connect with a mobile device through Bluetooth Low Energy (BLE) technology. 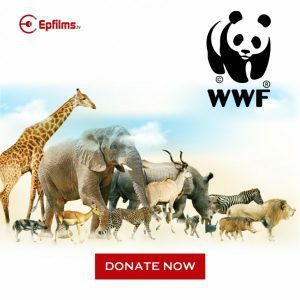 Users only have to download the app (which is available both in iOS and Android) on their smartphone or tablet, connect their device with the D3400, and start uploading their photos and videos in a quick and seamless way. The D3400 also comes with improved battery life compared to the D3300. 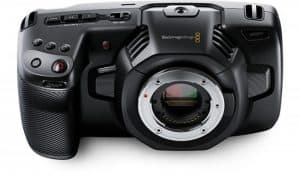 The older model has the capability to take 700 shots per charge, which is already a decent number, but the D3400 takes it even further with 1200 per charge. 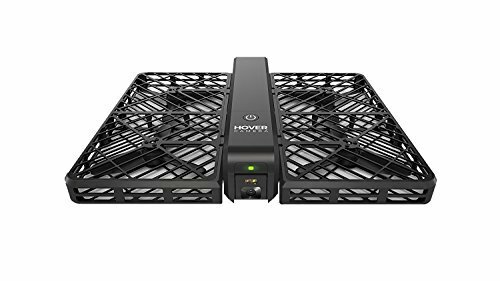 This makes it a great companion for those who spend a lot of time outdoors and don’t always have access to a wall outlet. Nikon will release new lens along with the D3400. 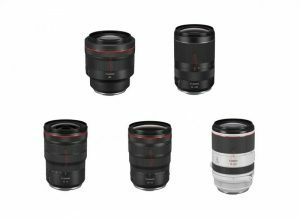 One of these is the AF-P DX Nikkor 18-55mm f/3.5-5.6G VR, a lightweight zoom lens that comes with Stepping Motor technology to promote faster AF speed and Vibration Reduction capability to enhance image stabilization and create blur-free photos. 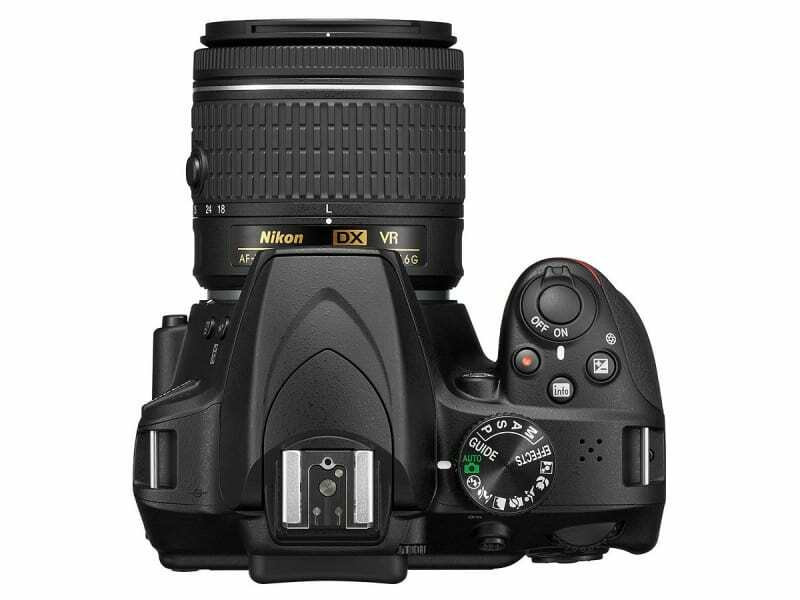 Another is the AF-P DX Nikkor 70-300mm F4.5-6.3G ED, a telephoto lens that brings about fast and smooth autofocus and shoots sharp pictures even in low light.